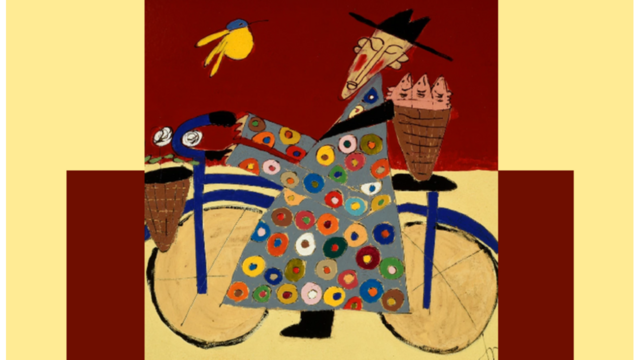 Tres Taylor is an Alabama-based contemporary folk artist whose work has received international attention. He has exhibited across the United States and beyond. A bio-chemist for over 20 years, Taylor turned to his craft full-time after studying under prominent Southern Folk artists. His work ranges from small scale pieces to large 700' wall murals, and exudes a playful spiritual quality. Meet the artist in person at the opening. "This exhibit is about "Pulling off all the Old Masks Just to See the Flowers Bloom Again." It's a kind of hero's journey towards self - awareness using the ancient Chakra system as a map towards the end goal."